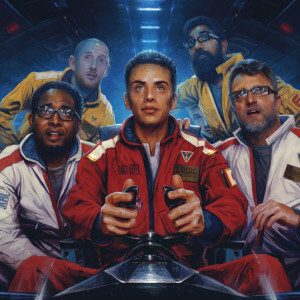 After releasing his first successful album, Under Pressure, in 2014, hip hop artist Logic followed up with his sophomore album, The Incredible True Story, on November 13th, 2015. Logic dropped his first mixtape in 2010 and built himself up from there, with so much success that he went on tour before making his official debut with his first album. Now on his second album, Logic is still pretty underrated and not yet a household name. However, if he keeps putting up albums like The Incredible True Story he’ll get there pretty quick. At one point, The Incredible True Story was ranked the number one hip-hop album in the country, selling over 135,000 copies in the first week. The music in the album is set one hundred years in the future, but goes back in time to a 90’s vibe in Young Jesus, and even samples Kanye’s Amazing in the beginning of his track Contact. He sounds smooth throughout the album, and his entire album is a narrative. Basically, it’s straight fire, and I would definitely recommend listening because Logic is about to turn up in the next few years. The album Blackstar was released on January 8th, 2016, on David Bowie’s birthday and two days before his death. 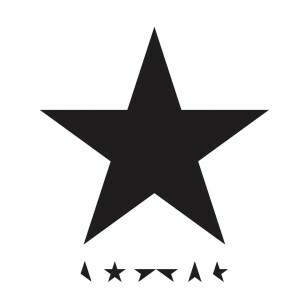 His final album, Blackstar is the end of a career that included iconic songs, albums, and performances that always managed to connect with the generations that heard his music. In Blackstar, Bowie combines elements of jazz, drama, and current music in most of his songs. What remains most impressive about Blackstar, however, is Bowie’s ability to tell a story through his music that reflects the drama included in his music and his life. All around, this album was great considering it is the last album David Bowie will ever release. Even though it was his last album, he yet again picked up a different style, this time going with a jazz influence that shapes another fantastic album.